The ultimate west coast music festival kicks off this weekend in Indio, Ca. Although we can not gypset west this weekend, we have created a playlist on our Spotify pages to celebrate the beginning of festival season. 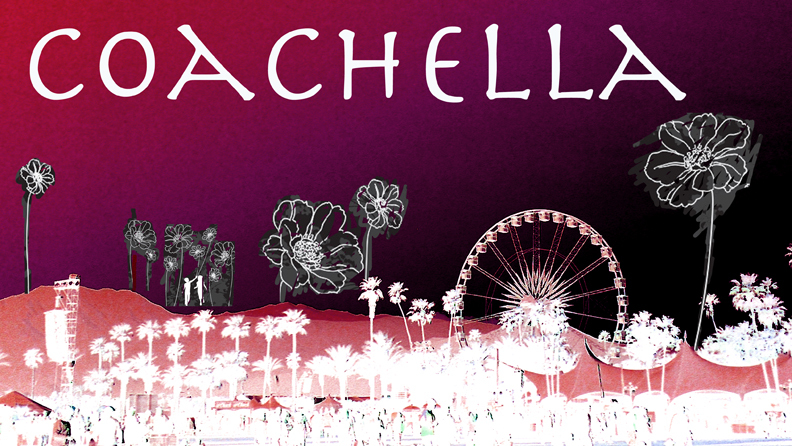 Enjoy listening to the classics of some of the bands that will be jamming rain or shine this weekend and next at Coachella.